I tried to subscribe but it didn't work. 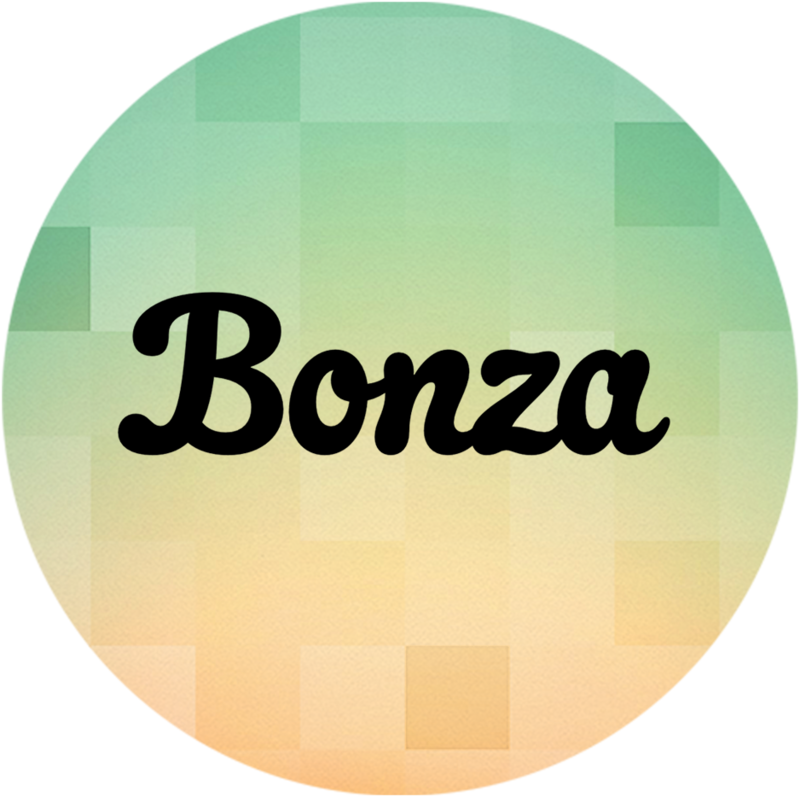 Ensure you're using the most recent version of Bonza Jigsaw by downloading any updates from the App Store. Go to the Settings page (the little cog in the top corner of the title screen). Scroll down and tap "Restore purchases". This should unlock any packs purchased with your account. Low storage on your device can cause issues with Bonza Jigsaw, we recommend leaving at least 1gb free. Go to the Settings page (the little cog in the top corner of the title screen). Scroll down and tap "Clean up storage". This will clear cached images and packs without losing your progress. You can also clear storage from other places on your device. To check, go into your device settings, tap on “General” and then navigate to “Usage”. Try deleting some unnecessary data (we suggest moving photos to your computer, or removing unused apps). It's possible that In-App Purchases are restricted on your device. You can check by going into your device settings, tap on “General” and then navigate to “Restrictions”. Ensure "In-App Purchases" are enabled. Strange things can happen in Bonza if the date is wrong on your device. You can check by going into your device settings, tap on “General” and then navigate to “Date & Time”. Ensure you have the correct date set on your device. If you still don’t see your subscription, please send an email to support.ios.bj@minimega.zendesk.com and we will get back to you as soon as we can.